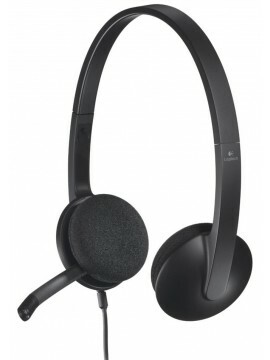 Specifications of Logitech H340 USB Headset General Type of Headset On-the-ear (Supra-aural), Closed Back Headset Design .. 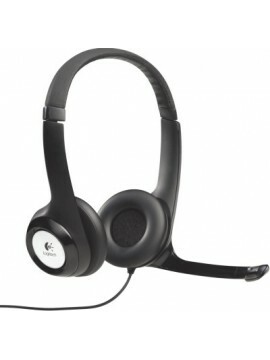 Specifications of Logitech H390 USB Headset General Brand Logitech Model .. 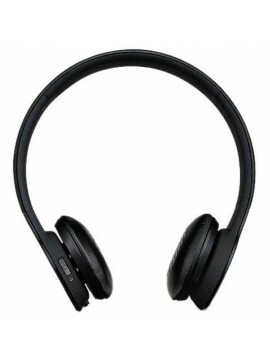 Specifications of Rapoo H1030 Entry level wireless USB headset Cash on Delivery No Weight 50.0000 Delivery Time 2 Bran.. 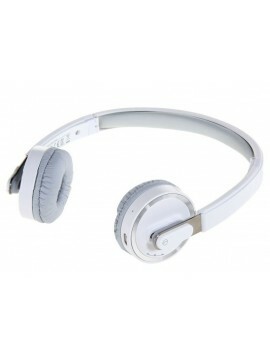 Specifications of Rapoo H3050 Fashion Wireless USB Headset Cash on Delivery No Weight 50.0000 Delivery Time 2 Brand .. 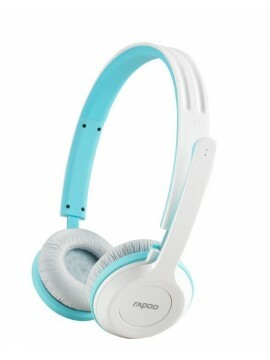 Specifications of Rapoo H3080 Wireless Foldable Headset General Specification Brand Rapoo Model H3080 Type .. 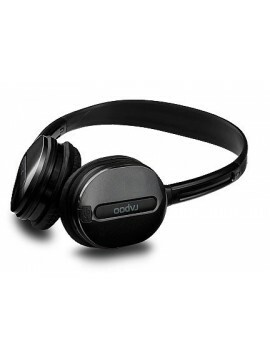 Specifications of Rapoo H6080 Bluetooth Foldable Headset General Specification Brand Rapoo Model H6080 Quantity 1 .. 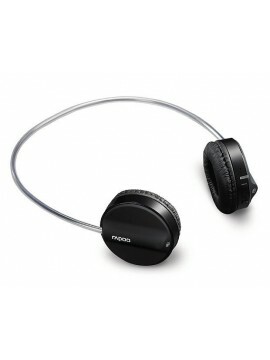 Specifications of Rapoo H8020 Mid Level Wireless USB Headset Cash on Delivery No Weight 50.0000 Delivery Time 2 Brand .. 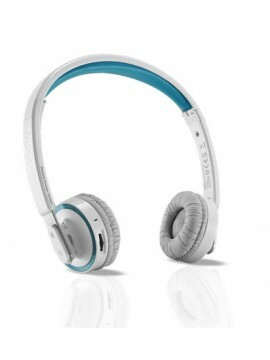 Specifications of Rapoo H8030 Wireless Stereo Headset Brand Rapoo Model H8030 Type 2.4G wireless stereo headset .. 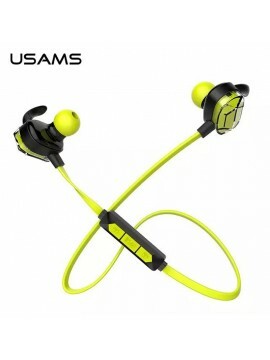 Features: This in-ear headset from Usams helps you to enjoy in your workout activities while listening to your favourite tunes in any weather conditions / Wireless headphones with tan..